We will have a special guest in town. 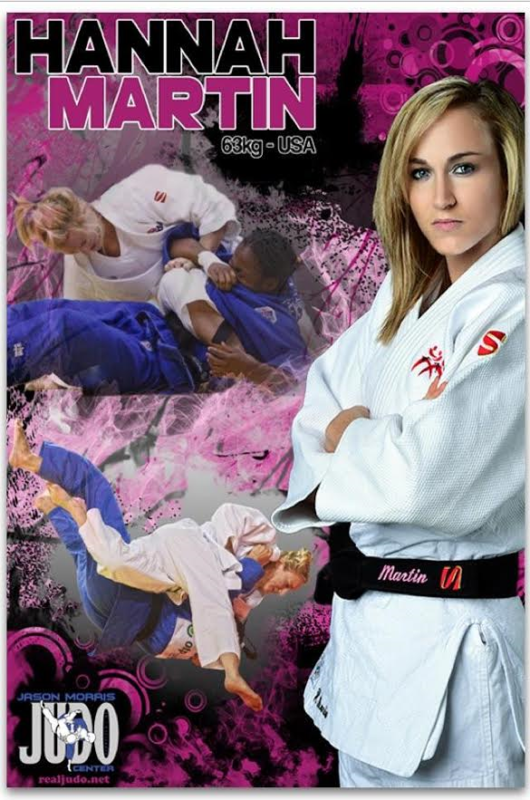 Hannah Martin – Number 1 in the United States and top 25 in the World. Multiple Sr. National Championships and many international medals. Hannah is a Champion! Sunday Morning 9:30-10:25 GIRLS ONLY and 10:30 -11:30 everyone can join. FREE for members! All ages welcome!